Join Us on Saturday, December 8th! It is with great honor that the Muslim Educational Trust holds its Annual Community Awards Ceremony in conjunction with its Annual Auction on Saturday, December 8th, 2018. Every year, the Muslim Educational Trust recognizes dedicated individuals for their positive contribution to MET and the community at large by presenting awards for Leadership, Community Service, Student Achievement, and Friends of MET. 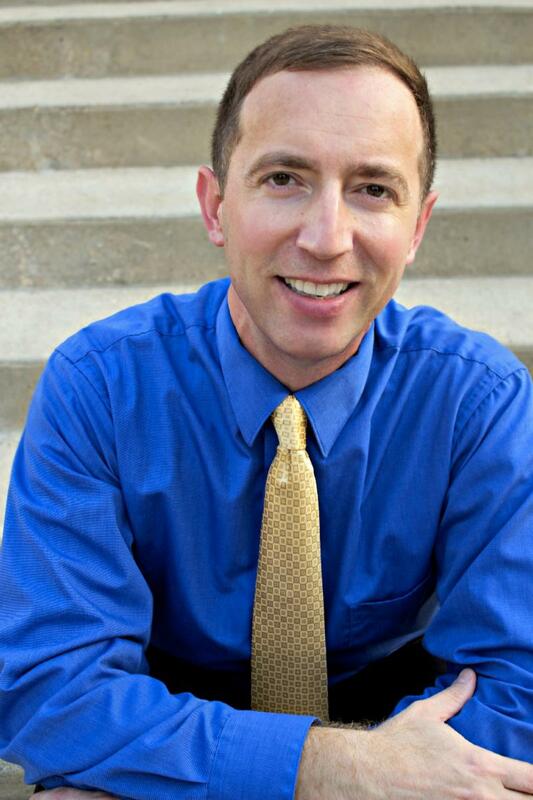 Green's research focuses on Islamophobia in the United States and Europe. His first book on the topic is titled "The Fear of Islam: An Introduction to Islamophobia in the West." 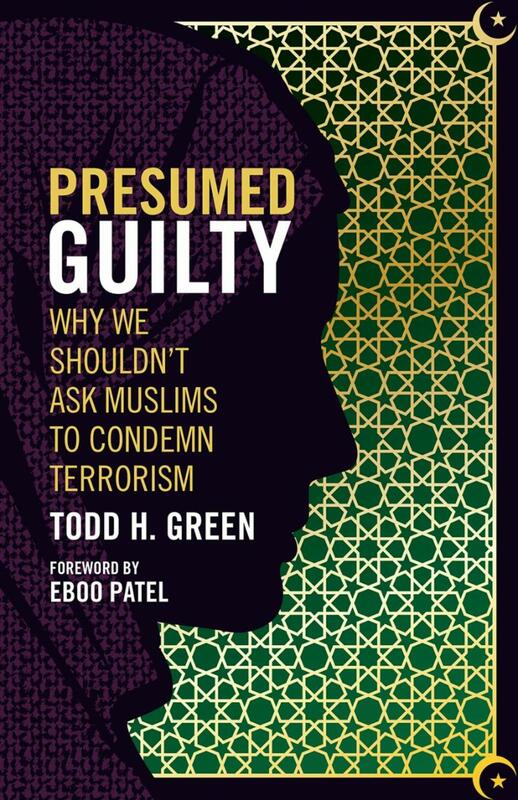 Green's most recent book is Presumed Guilty: Why We Shouldn't Ask Muslims to Condemn Terrorism. The book argues that asking Muslims to condemn terrorist attacks is a distraction that prevents majority populations in the United States and Europe both from facing their own violent histories and from asking critical questions about how their countries' national security initiatives and foreign policies contribute to a violent world order. Dr. Green's books will be available for sale and book-signing at the event.